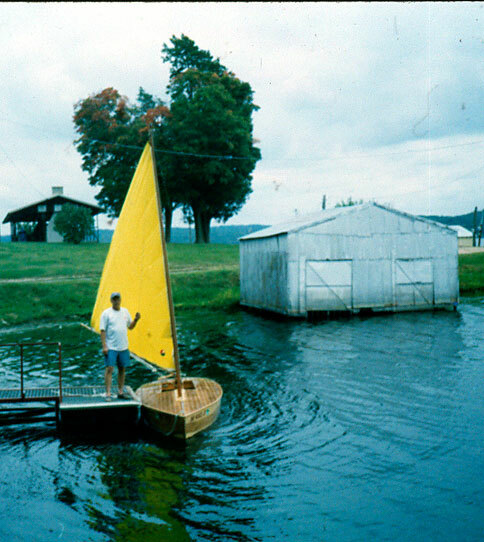 Ken Foote built TRUANT using Edwin Monk's book How to Build Wooden Boats. 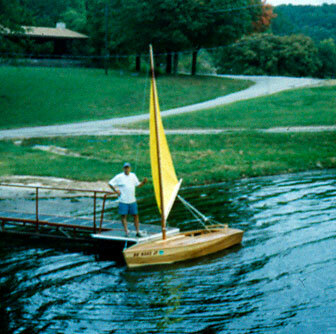 TRUANT is a 12'6" catboat with 5'beam. He launched her in September of 2002. He used poplar for the bottom and sides, cypress and cottonwood for the trim. The deck is made from a sassafras plank that he found in northeastern Oklahoma. 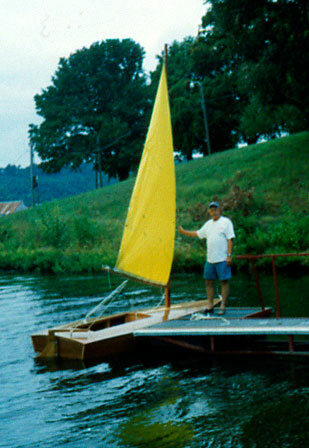 He sails TRUANT on Spavinaw Lake in northeastern Oklahoma. Ken can be found at kenwithgp@yahoo.com.